In preparing for our mid-week Bible study tonight (Life of Christ) I came across a photo of the River Jordan I took back in Sept. 2011. Jordan River. Photo by Leon Mauldin. This is where the Jordan continues its flow just south of the Sea of Galilee. 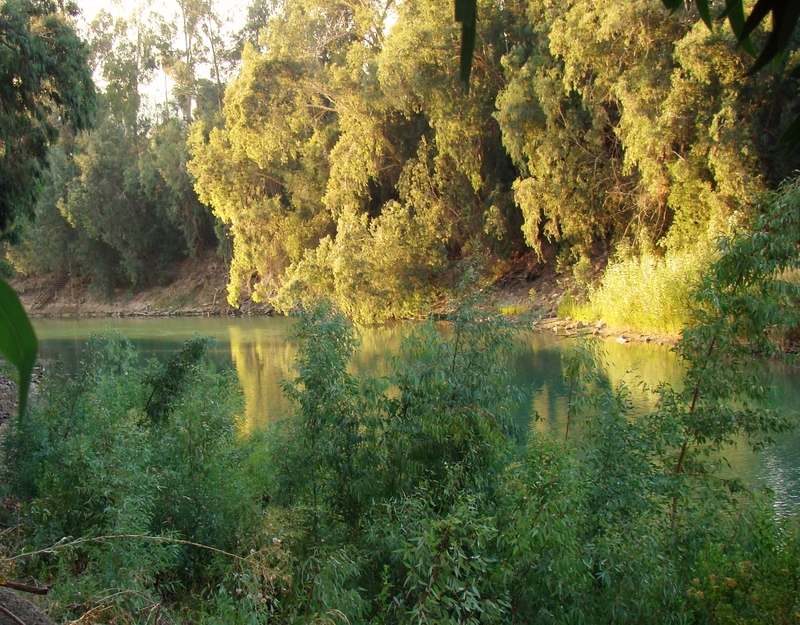 Some of my other posts and photos of the Jordan River may be seen by clicking here and here. This entry was posted on Wednesday, February 17th, 2016 at 4:23 PM and is filed under Bible History and Geography, Bible Study, Israel, New Testament, Old Testament, photography, Travel. You can follow any responses to this entry through the RSS 2.0 feed. You can leave a response, or trackback from your own site.